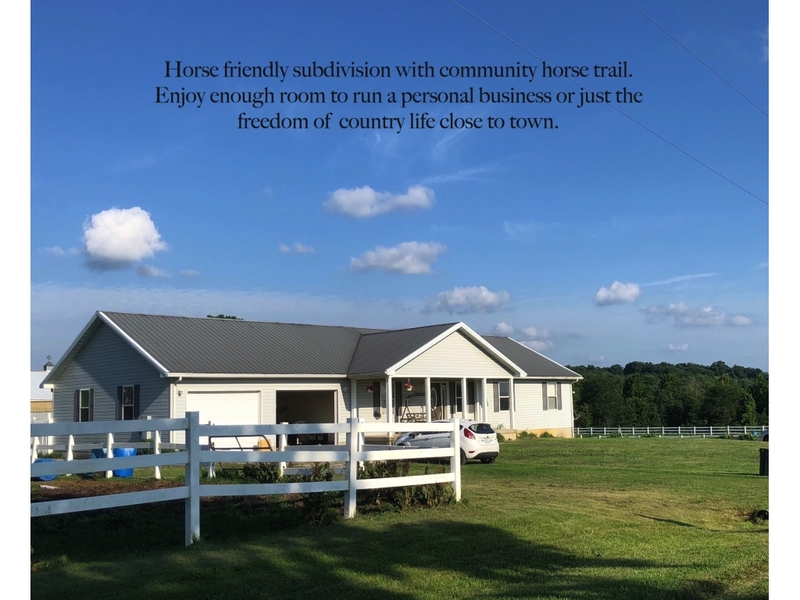 Unique equine subdivison with community lake and shared horse trails. 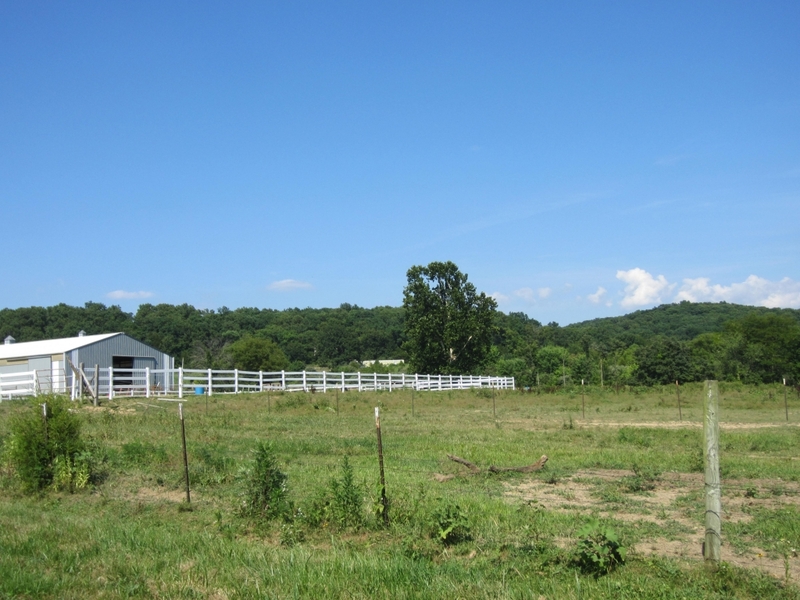 Enjoy the flat black-top road all the way to this quaint subdivision with more horses than people living here! 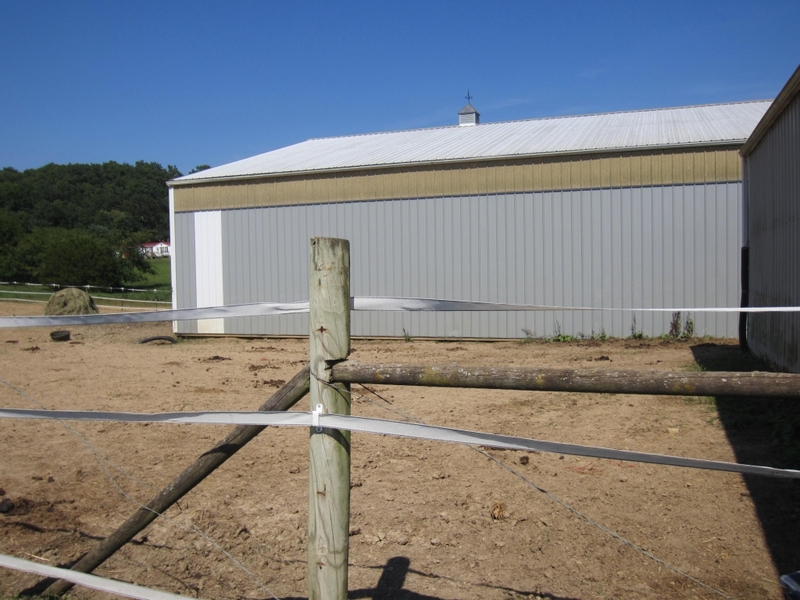 Ready to start your own equine business, not for pofit or mini-farm? 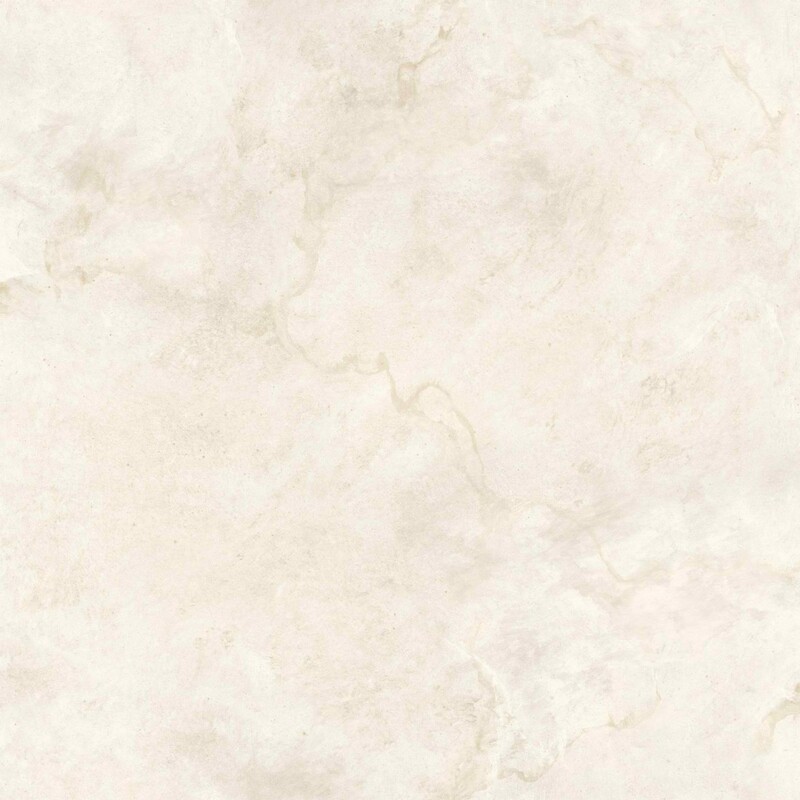 The sky is the limit here! 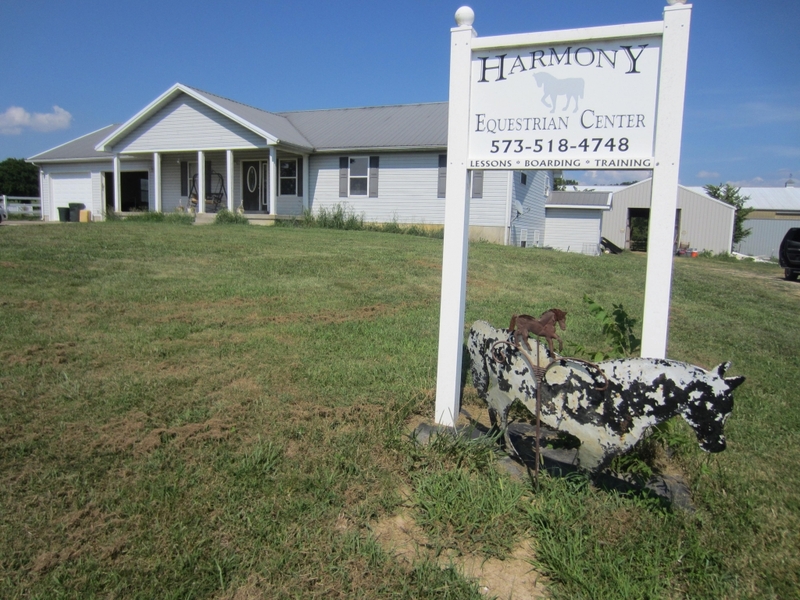 Currenlty running a training facility and have hosted large events including Equine Therapy shows with 20 horses on property. 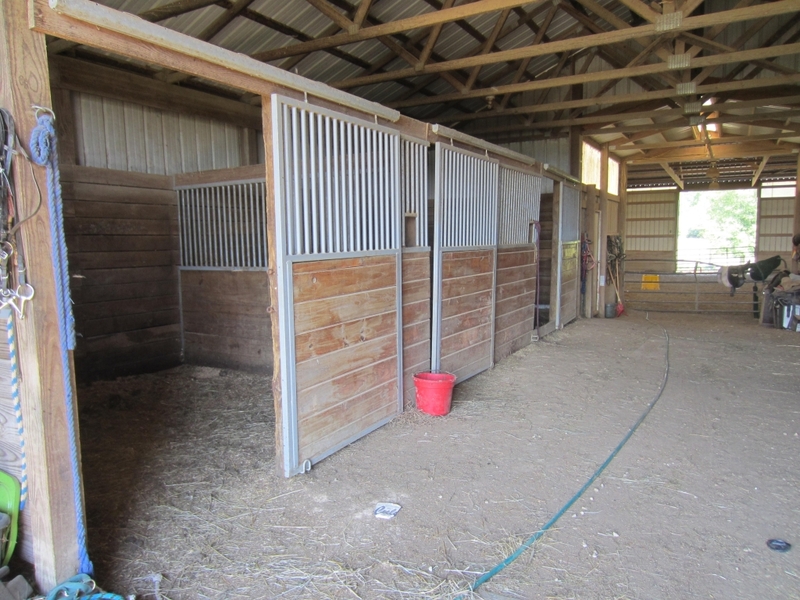 No issues with getting trailers in and out or with neighbors not being horse friendly. The 1800 square foot great room vaulted ranch home has full basement, metal roof, large kitchen, main floor mud/laundry room, 4-car garage and split bedrrom floorplan with walk-in closets and Jacuzzi tub in master bedroom. 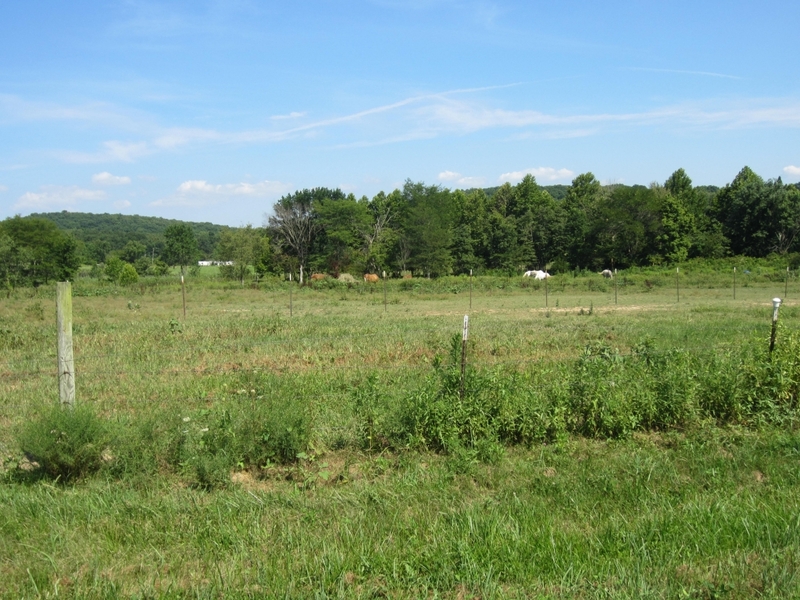 You will not find a more econmical way to have it all including a starter package for your equine dreams. 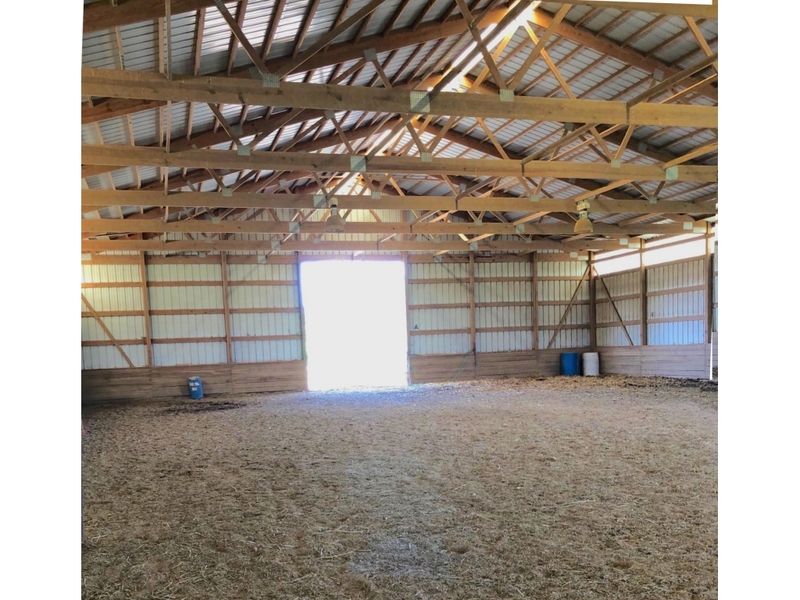 7 stall barn has breeze-way and is connected to 60x130 indoor arena with sand and rubber footing, 16' bay doors (4 of them) to allows great air flow and with kick boards installed. 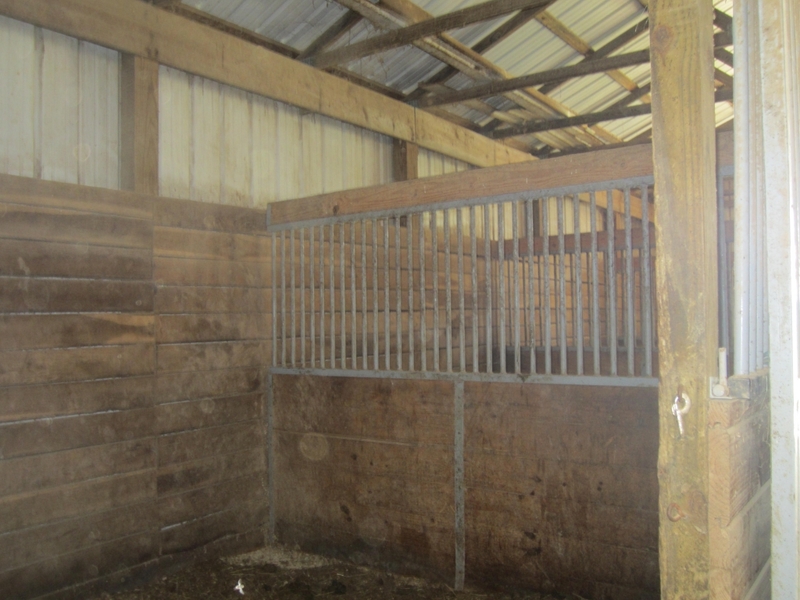 12x12 stalls have rough-cut oak wood stalls and with bars in-bewtween stalls for viewing the neighbors, chat packed dirt floors, 10x10 tack room, indoor arena. 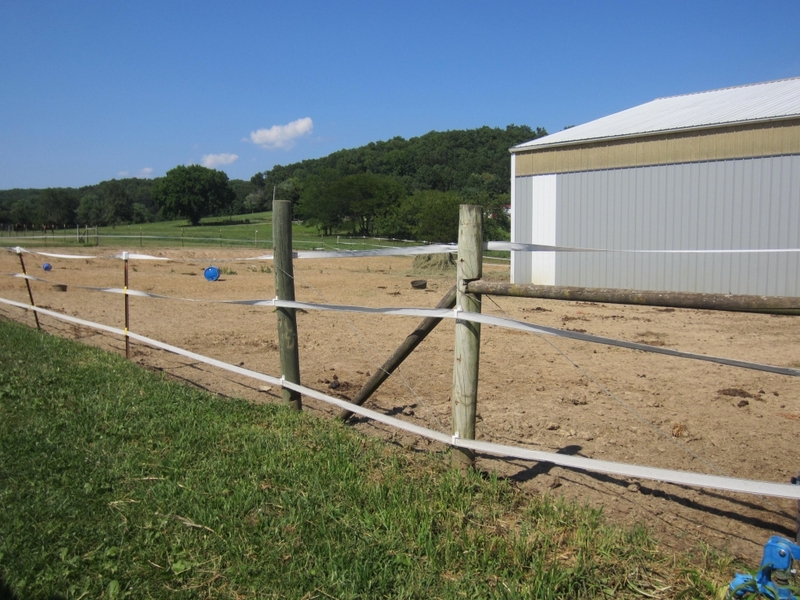 Outdoor arena is 100x200, 2 pastures can easily be split into several pastures if you prefer divided turnout. All of this withing 5 miles to grocery stores, schools, movies, restaurants and all the amenities the lovely town of Farmington has to offer. 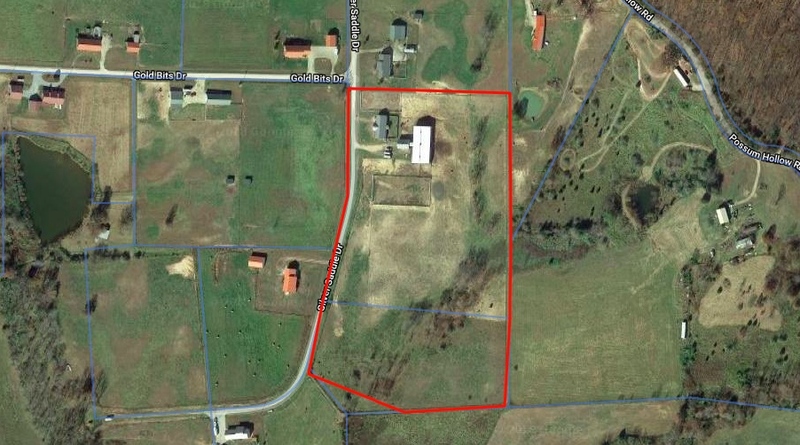 Property includes 2 parcels.